I always serve the potstickers with some brown rice and stir-fried vegetables. Yesterday I bought some beautiful, skinny green beans and I was dying to use them. 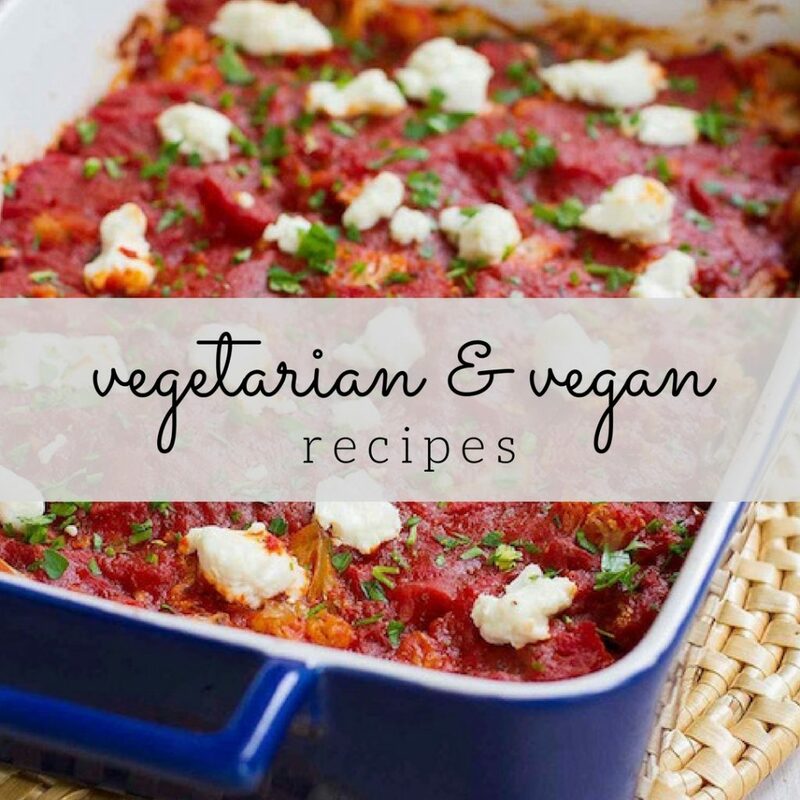 I found a great recipe posted by KittenCal on Recipe Zaar and made a few small changes. Trim the ends of 1 lb of green beans. 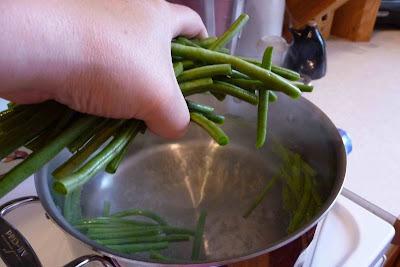 Bring a large pot of water to a boil and add the green beans. 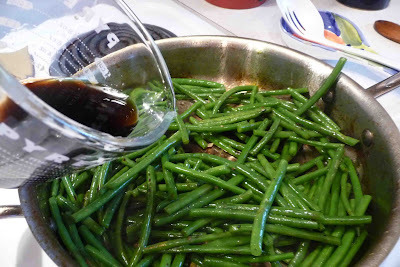 Blanch the green beans for 1 1/2 to 3 minutes, depending on the thickness of the beans. Cook them until they are barely tender. Drain the beans and immediately rinse with very cold water. 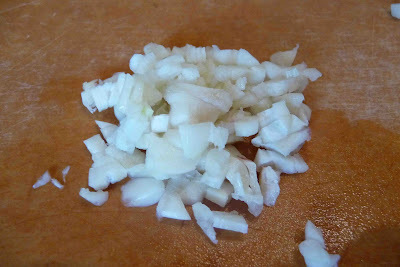 Mince 2 cloves of garlic and 2 tsp of fresh ginger. In a small bowl, whisk together 4 tbsp soy sauce, 2 tbsp rice vinegar, and 1 tbsp packed brown sugar. Set aside. 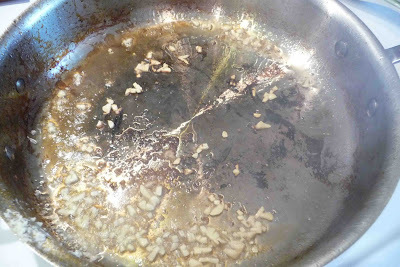 In a large skillet, heat 2 tbsp sesame oil over high heat. Add the garlic and ginger and stir-fry for about 30 seconds. Add the green beans and stir-fry for 1-3 minutes. Again, this will depend on the thickness of the beans. Add the soy mixture and continue to stir for another minute. 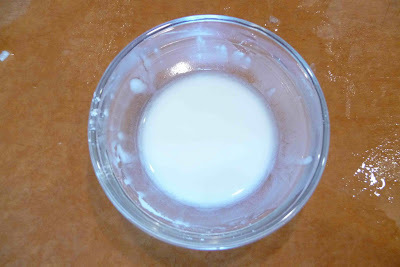 Combine 1/2 tsp cornstarch and 1 tsp water in a small bowl and pour into the bean mixture to thicken the sauce. Arrange the beans on a serving platter and sprinkle with toasted sesame seeds. 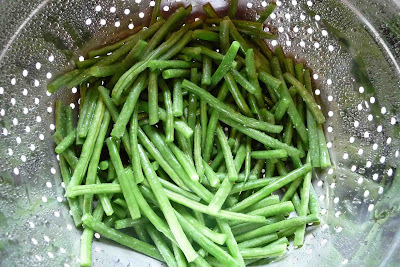 Bring a large pot of water to a boil and add the green beans. 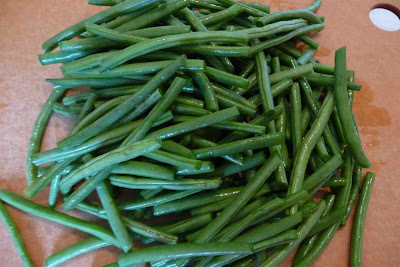 Blanch the green beans for 1 1/2 to 3 minutes, depending on the thickness of the beans. Cook them until they are barely tender. Drain the beans and immediately rinse with very cold water. Pat dry with a paper towel. In a large skillet, heat the sesame oil over high heat. Add the garlic and ginger and stir-fry for about 30 seconds. Add the green beans and stir-fry for 1-3 minutes. Again, this will depend on the thickness of the beans. Add the soy mixture and continue to stir for another minute. Combine 1/2 tsp cornstarch and 1 tsp water in a small bowl and pour into the bean mixture to thicken the sauce. Arrange the beans on a serving platter and sprinkle with toasted sesame seeds. This is another new way for me to prepare green beans. Looks Greaat! 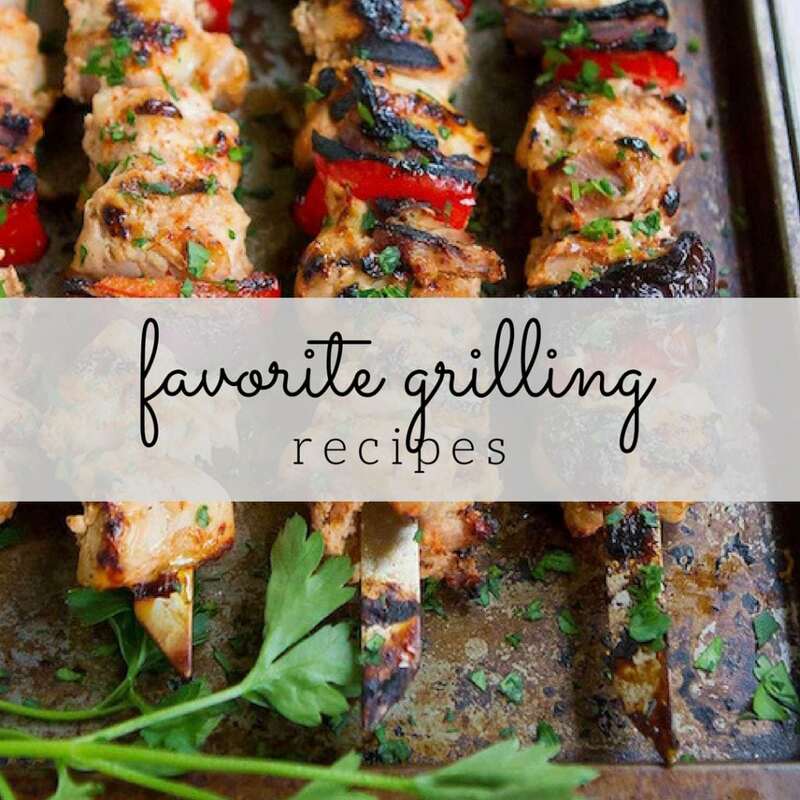 Love this recipe, it’s so fast and pairs well with just about everything. Nicely done. I also wanted to thank you for stopping by. I will be back. I have my eye on the shrimp dumplings. Mmmm… my favorite way to eat green beans. Yummy! This is great, you can never have too many ways to prepare green beans! 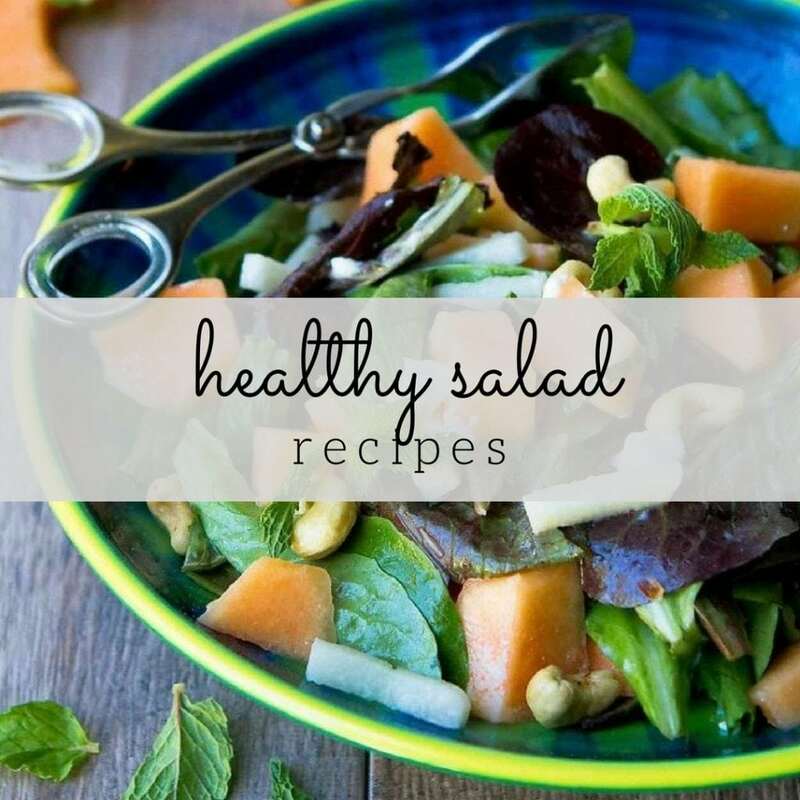 Great recipe for green beans. They are one of our great fall back. It’s nice to hear from all of you. I was so glad to find this recipe to add to my green bean arsenal. It can pair with so many meals. Miranda, try the shrimp dumplings. You won’t regret it! This is a nice, simple and tasty way to enjoy green beans! This reminds me of my favorite dish at the Chinese buffet! At work, all of the boys (I work in IT) would always want to go to the Chinese buffet, and I would eat tons of green beans trying to avoid all of the other less healthy items. Sounds very tasty! Thanks for mentioning my shrimp and green beans too. These look really delicious! My husband loves green beans and I think this is just his kind of recipe. Thanks! 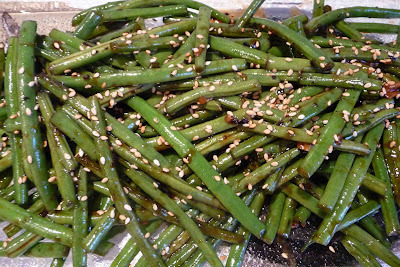 Love the Asian twist with these green beans! Sounds excellent! 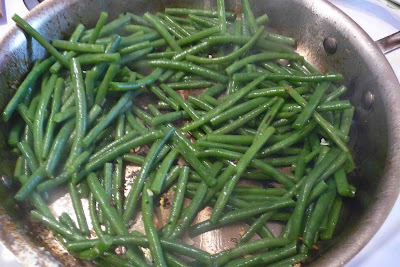 I love the roasted flavor the green beans get cooking them this way. If you have an Asian market nearby, look for long beans…they are delicious! Absolutely delicious. We had this at a local Japanese restaurant about a year ago and I just had to have them. Never knew ginger smelled so good.